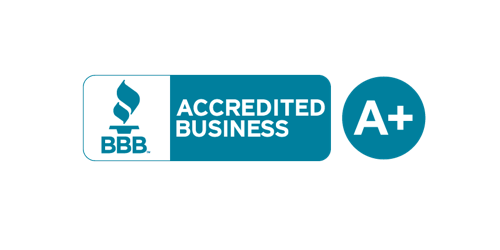 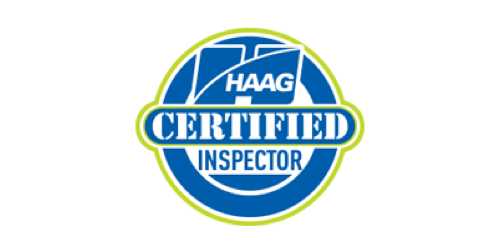 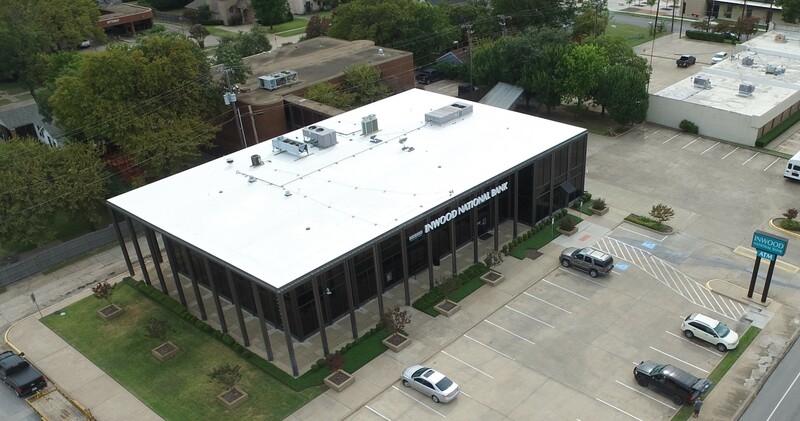 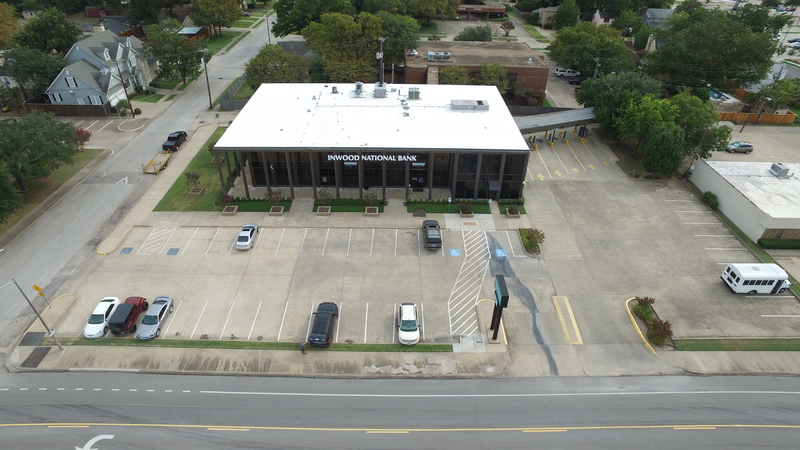 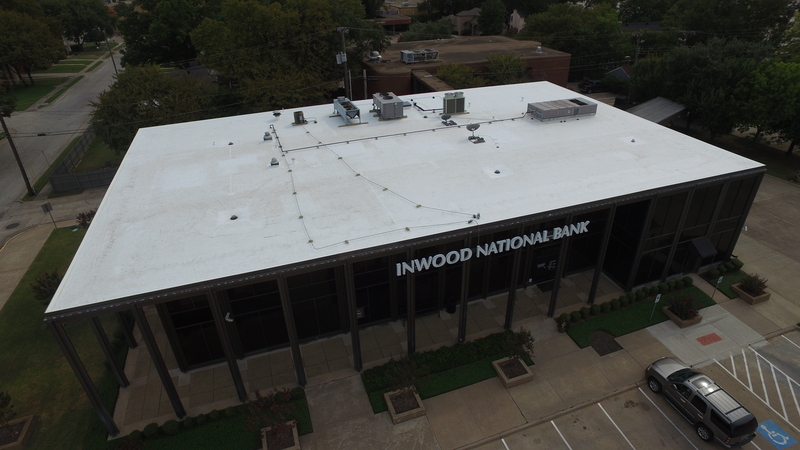 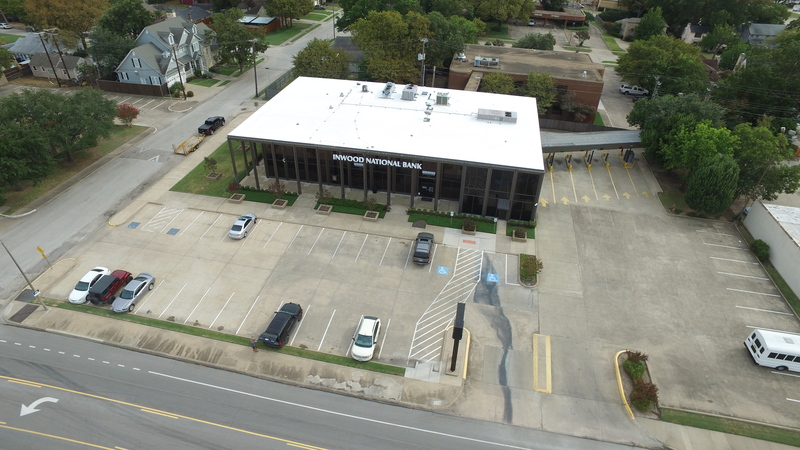 We just completed a commercial roof replacement on the Inwood National Bank branch off Main Street in Garland, TX. 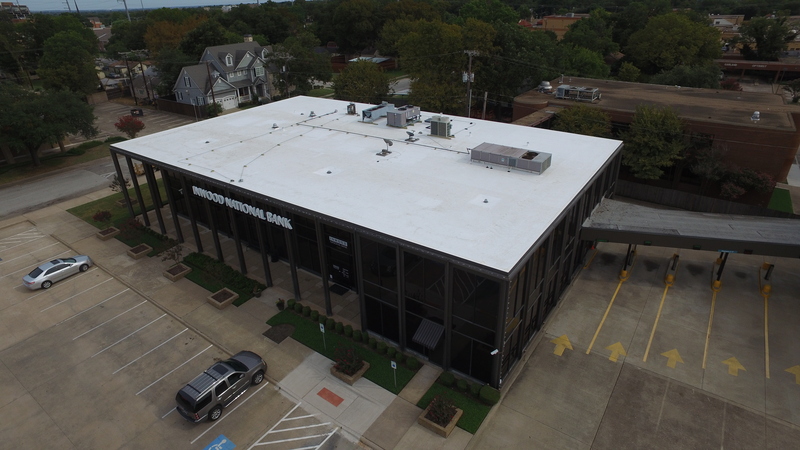 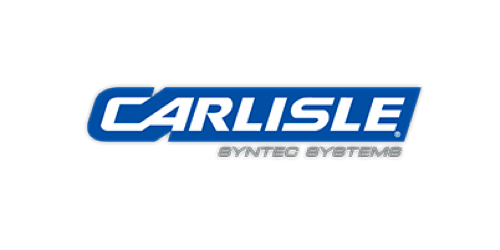 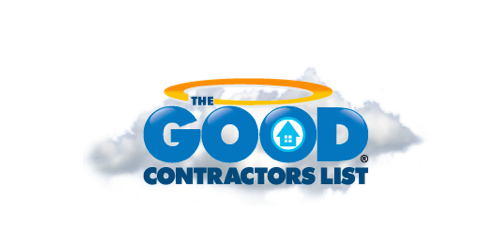 This project went seamlessly and we are so pleased with the way it turned out! 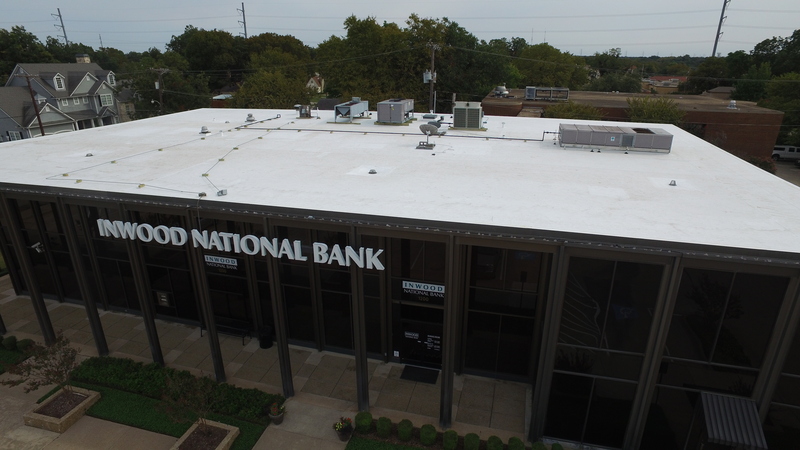 Another great roof replacement for the books.